Win a Spitfire Flight and other amazing flying experiences! high flyer with The Parts Alliance! This May, if you buy a steering and suspension part from The Parts Alliance, we’ll enter you into the draw for some fabulous flying prizes, including the chance to fly in a Spitfire! That’s all you have to do to have a chance. We’ll let you know if you’re a winner, and contact you to arrange it all! 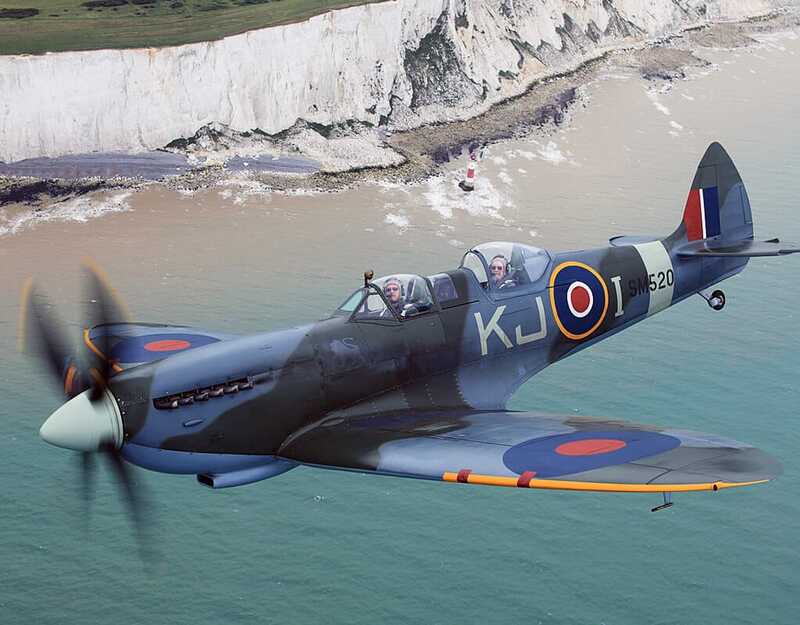 For the first time in UK history, experience the unique thrill of a breath-taking passenger flight in a two-seat version of the Spitfire. Hear the Rolls-Royce Merlin engine roar into life as you prepare to take to the skies for a 20 minute round trip over the coast of the English Channel, the location of so many wartime airborne fights. Witness that famous elliptical wing passing over England’s green and pleasant land and marvel at the power, manoeuvrability and grace of this iconic aeroplane with a superb aerobatics experience. This is an exceptional chance to enjoy a truly unforgettable high flying experience. A tandem skydive – dare you take the ultimate adrenalin thrill!? A flying lesson – take the controls of an aeroplane for yourself! Best of all, if you’re one of our lucky winners, you can choose which of the four prizes you would like to take, so if skydiving isn’t for you, you can choose one of the others. You’ll also have up to 2 years to take your flight, from any number of locations around the country. If you’re one of the lucky winners of our Spitfire flight, we’ll also put you and a partner up in a hotel near the airfield in Chichester, West Sussex for the night. The Spitfire team will give you a full briefing and training at their flying academy, held one-to-one with a seasoned flying instructor. Remember, the more shock absorbers, wishbones, coil springs and suspension bushes you buy from us between 2nd-31st May, the more chance you will have of winning one of these amazing flying experiences! CONTACT YOUR LOCAL PARTS ALLIANCE BRANCH TO ORDER STEERING & SUSPENSION PARTS AND THE CHANCE TO WIN A SPITFIRE FLIGHT! https://www.thepartsalliance.com/wp-content/uploads/2017/04/win-a-spitfire-flight-and-other-amazing-flying-experiences.jpg 234 300 Auto Torque https://www.thepartsalliance.com/wp-content/uploads/2016/08/partsalliance-logo-bg.png Auto Torque2017-04-25 16:35:542017-04-25 16:35:54Win a Spitfire Flight and other amazing flying experiences! 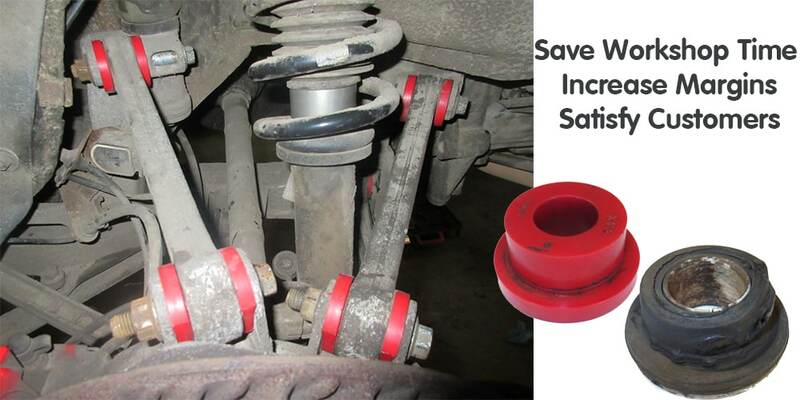 West Midlands Ambulance Service was finding that the suspension bushes in its fleet of Fiat Ducato ambulances were suffering from premature wear. Given the importance of these vehicles being available and on the road, it was vital that repairs did not incur too much workshop time. As the suspension bushes were not available separately, WMAS was suffering from lower vehicle capacity and downtime. Because the original fix involved replacing the full anti-roll bar and spring on a regular basis, the issue was also incurring high costs. By designing specific bushes for the vehicles’ leaf springs and anti-roll bars, Polybush provided a cost-effective solution that kept these emergency vehicles on the road, and reduced repair costs by over £700 per vehicle on parts alone. As a result of this successful fix, WMAS is now commissioning Polybush to provide new bushes for its fleet. 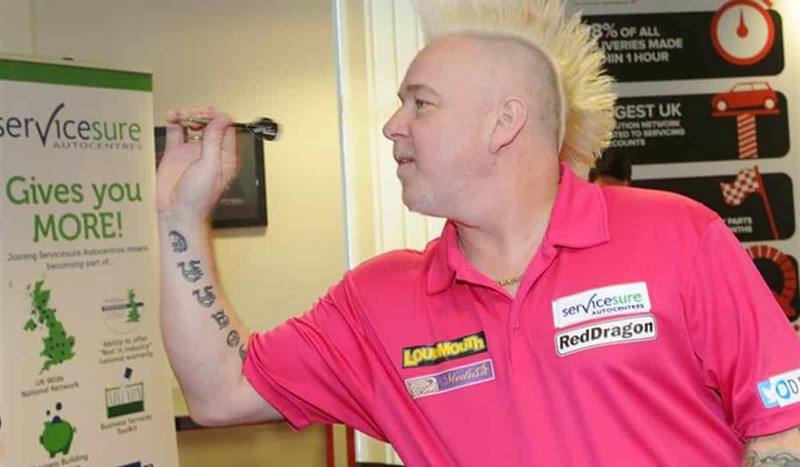 The garage programme of The Parts Alliance and committed to maintaining high standards covering car service and repair, Servicesure will play a major part in the UK’s fastest growing sport by sponsoring world number three Peter Wright. 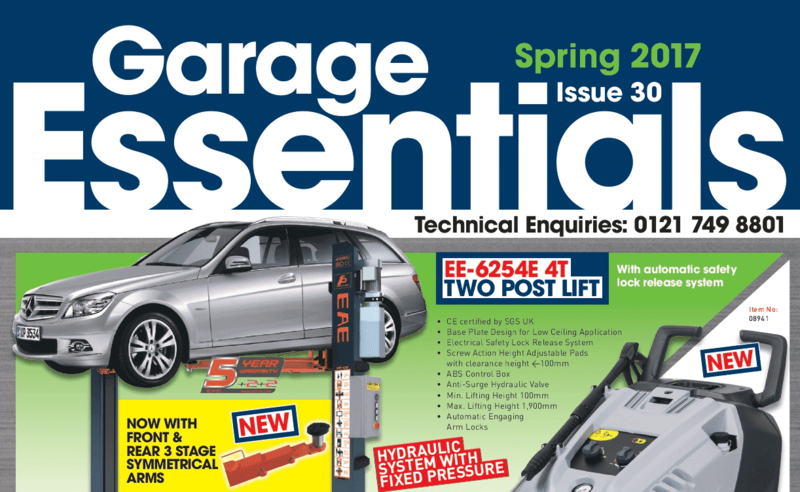 Volkswagen owners have said the technical fix to correct the so-called “defeat devices”, used by the VM to cheat air emissions tests, has left them with unreliable cars.Owners claim that the fix, which alters the software and involves modifying an air sensor, has resulted in poor fuel consumption, difficulties starting as well as reduced power and acceleration. Some have voiced their concerns to the Common’s transport committee, which is investigating VW over the scandal. 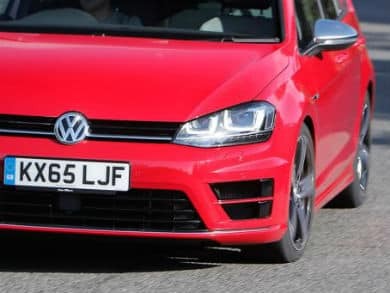 The German car-maker has confirmed that it will investigate all complaints free of charge and insists that the cheat devices were not fitted to cars sold in the UK but said it is applying the “technical fix” to UK cars to give drivers “peace of mind”. However, the transport committee believes it is “not credible” that VW would be prepared to recall more than one million cars at great expense if there was nothing wrong with them.